The Latin America and the Caribbean Scientific Data Management Workshop convened by the World Data System (WDS) will discuss data management best practices for data repositories located throughout Latin America and the Caribbean. It will map initiatives that are either under way or in the process of being developed, their strengths and limitations, and new opportunities for collaboration. In addition, future trends and perspectives for scientific data systems, as well as criteria and standards for certification of data repositories, will be discussed. 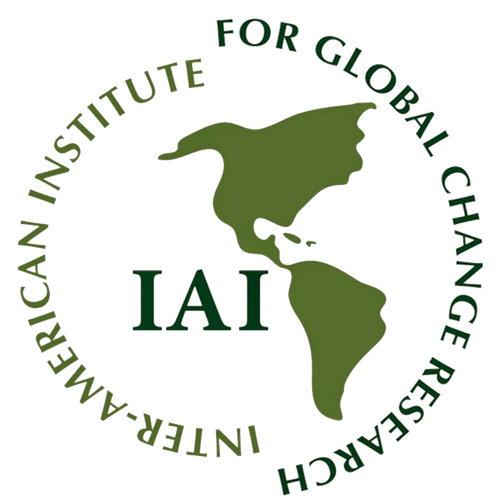 The workshop is organized by ICSU-WDS, the Brazilian Academy of Sciences (ABC) and the Museum of Tomorrow, with support from the ICSU Regional Office for Latin America and Caribbean (ICSU-ROLAC), the Inter-American Institute for Global Change Research (IAI), the InterAmerican Network of Academies of Sciences (IANAS) and the Brazilian Ministry of Science, Technology, Innovation and Communication. Our partners are the National Laboratory of Scientific Computation (LNCC), the Brazilian National Research and Education Network (RNP), the Brazilian Institute of Information in Science and Technology (IBICT) and the French National Research Institute for Sustainable Development (IRD). WDS is an interdisciplinary body of the International Council for Science (ICSU) responsible for creating an international network of trusted data services to support international science. WDS supports ICSU’s vision of scientific excellence by promoting long-term stewardship of, and universal and equitable access to, quality-assured scientific data and data services, products, and information across a range of disciplines in the natural and social sciences, and the humanities. WDS has also the objective to sustain and support existing and new data initiatives, services and repositories and to encourage the development of new ones. The workshop will provide an opportunity to explore the data landscape in Latin America and the Caribbean and to understand the associated opportunities and challenges, and secondly to discuss how WDS can support data initiatives for example with the certification of data repositories and data networks.